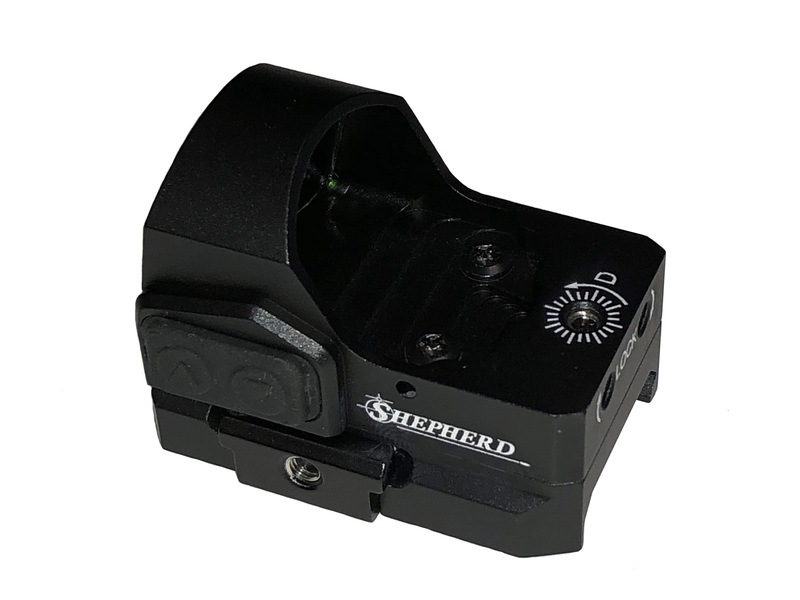 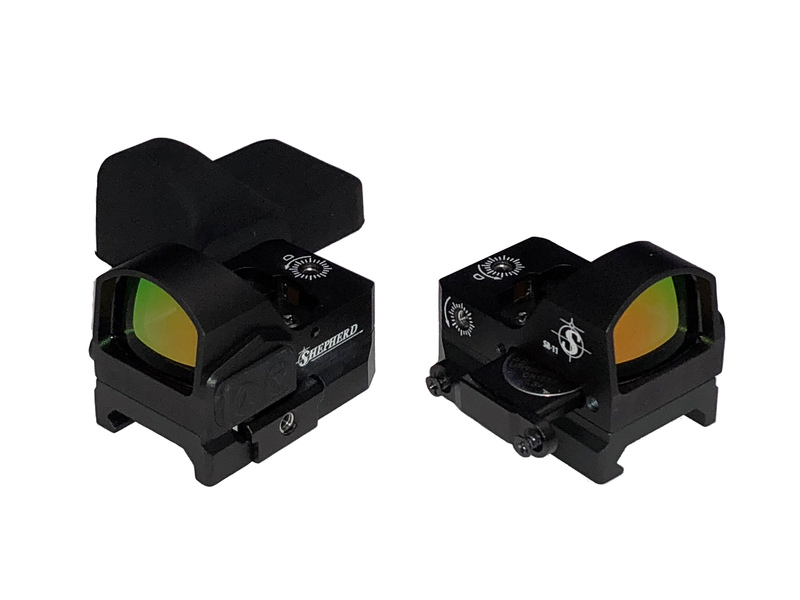 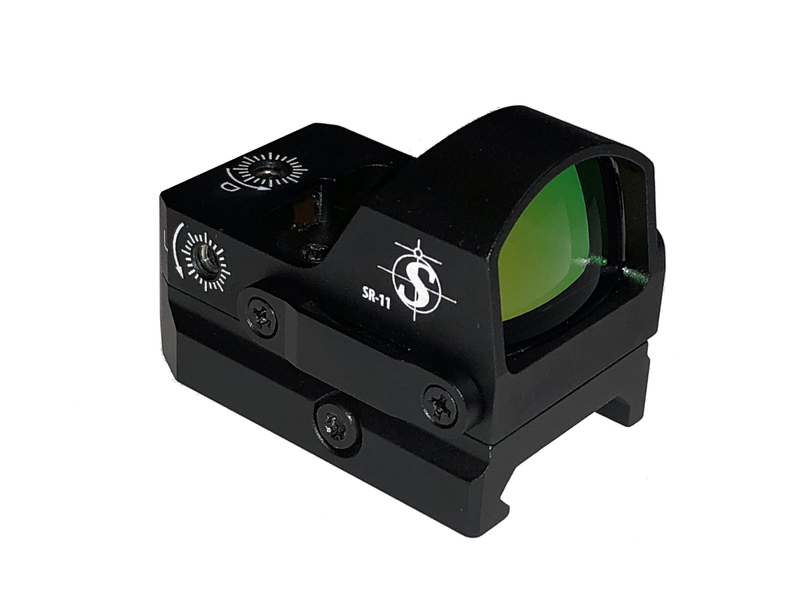 The Shepherd SR-11 is a compact 3 MOA red dot sight designed for fast, both-eyes-open target acquisition in close range situations. 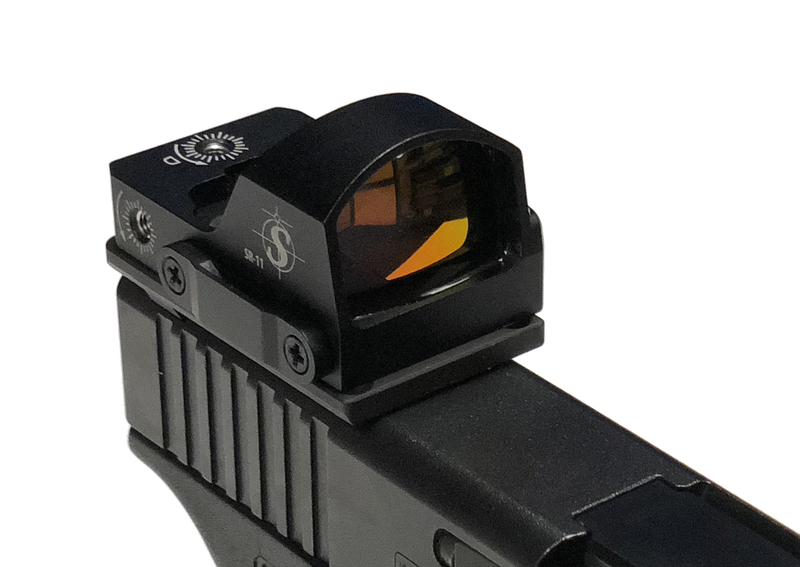 It has a rugged, lightweight aluminum chassis that can be mounted on almost any platform from pistols to rifles to shotguns. 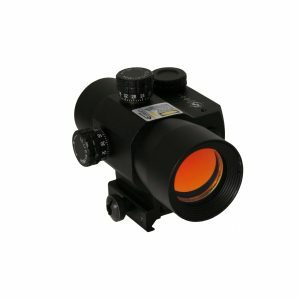 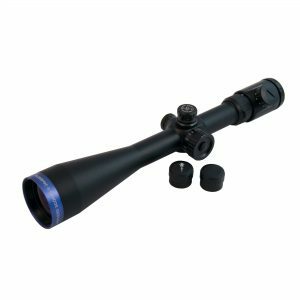 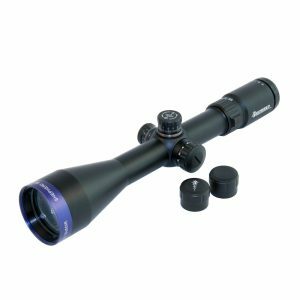 Other features include parallax free optics with multi-layer PVD coatings, auto off 4-hour timer, side power/intensity controls, side-mount battery tray, and unlimited eye relief. 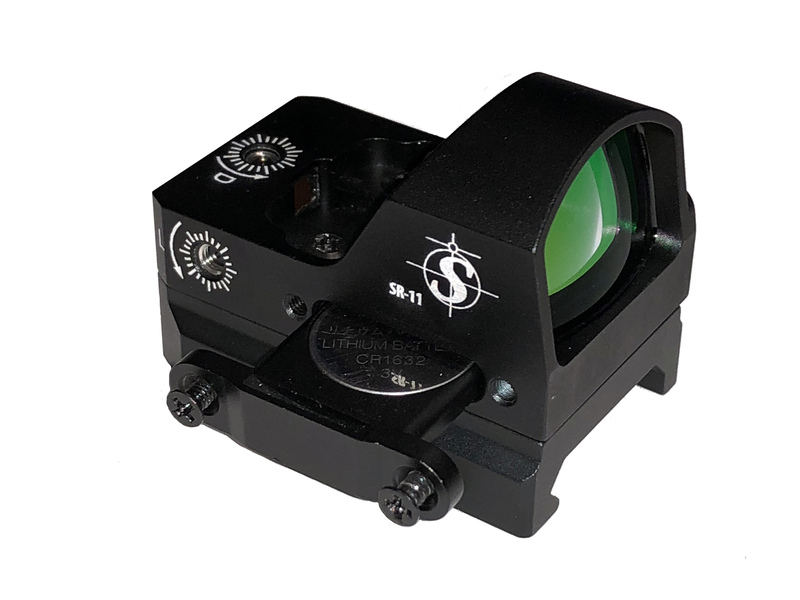 The SR-11 is a must have for everything from home security to hunting to small weapon tactical use. 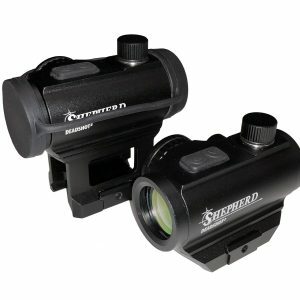 Copyright© 1998-2019. www.shepherdscopes.com All Rights Reserved.